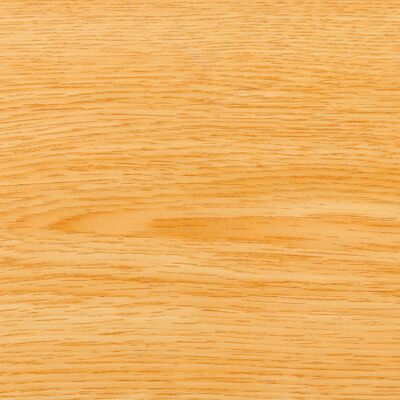 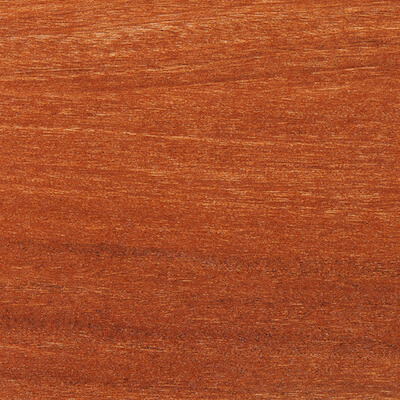 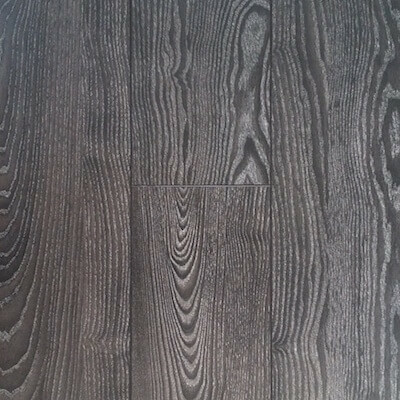 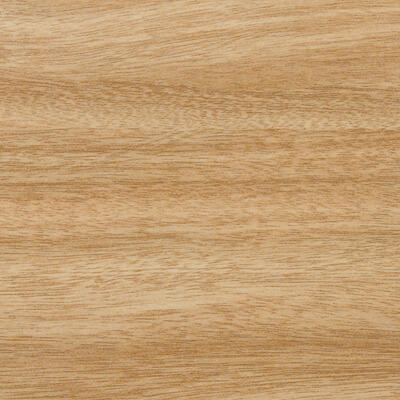 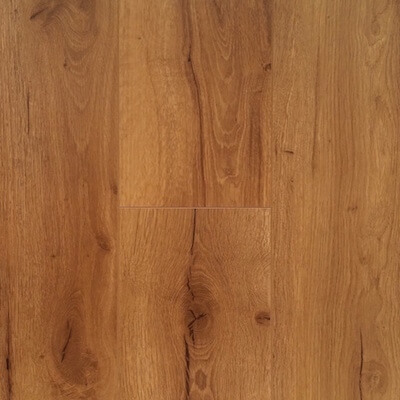 Laminate flooring looks like real timber flooring and even has the same grain and texture as natural timber, but is not as expensive. 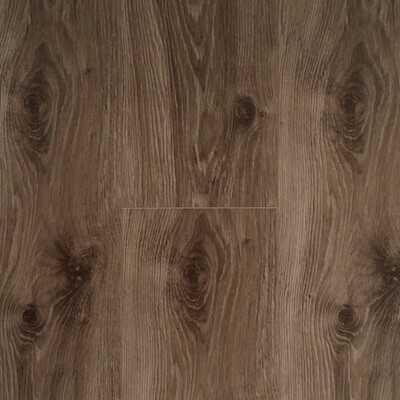 Laminate flooring is an extremely hard-wearing product made by fusing several layers of melamine and wear-resistant minerals to a high density core board. 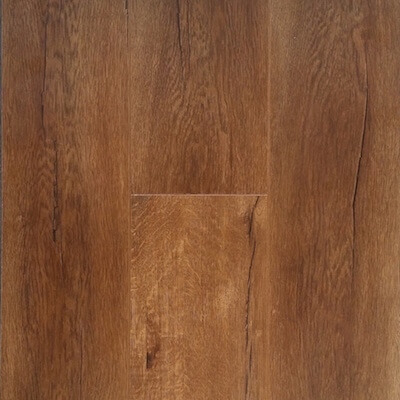 Available in a huge range of colours and styles and it is resistant to wear, scratches and dents, making it ideal for a high traffic, family and pet environment. 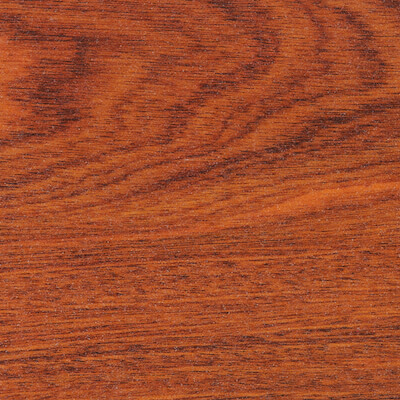 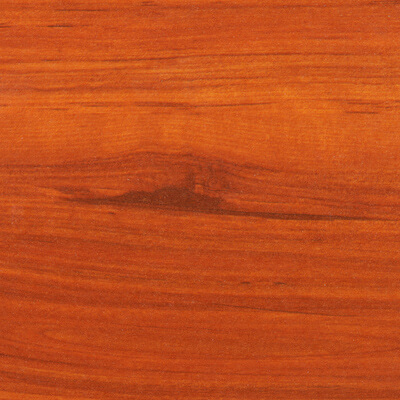 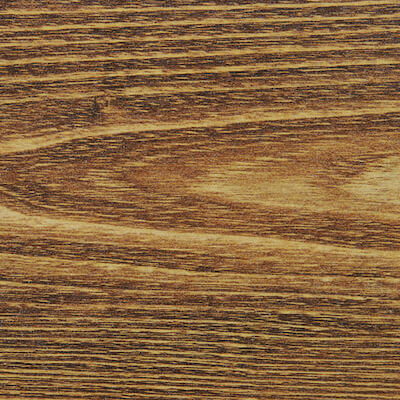 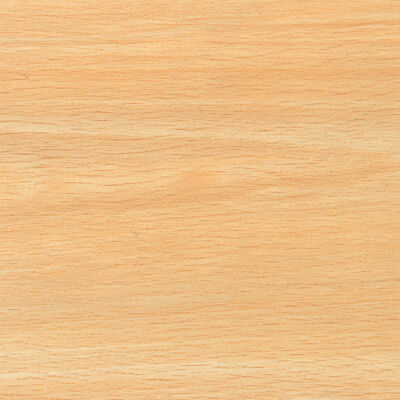 Laminate uses the uniclic system and is easy to install and maintain. 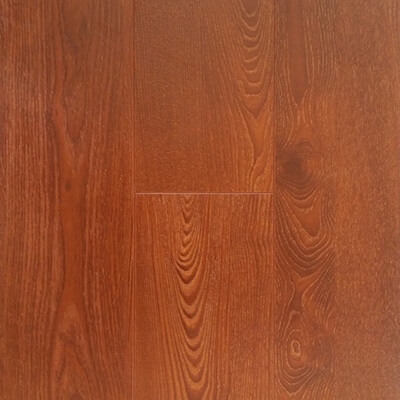 It is affordable, durable, environmentally friendly, scratch resistant and easy to clean. 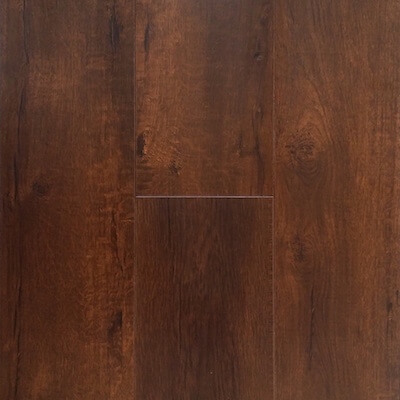 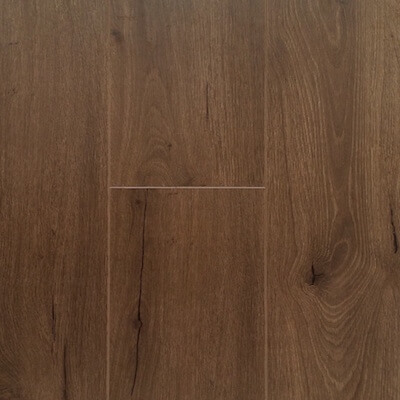 At Carpet Solutions, we specialise in premium 12mm semigloss and matt laminates, which look great and are often mistaken for genuine timber. 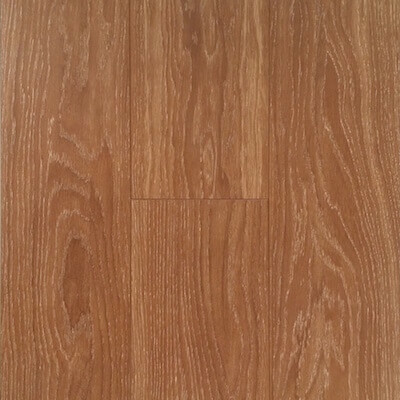 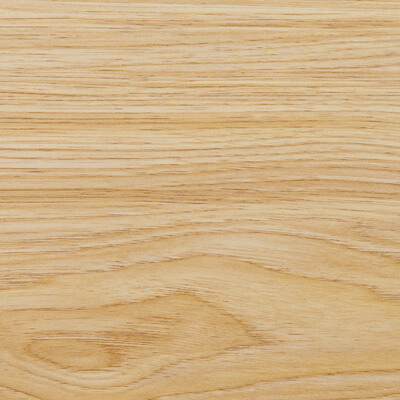 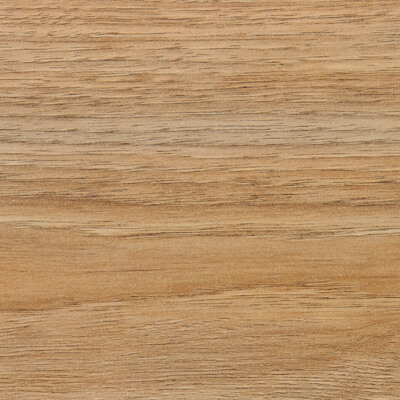 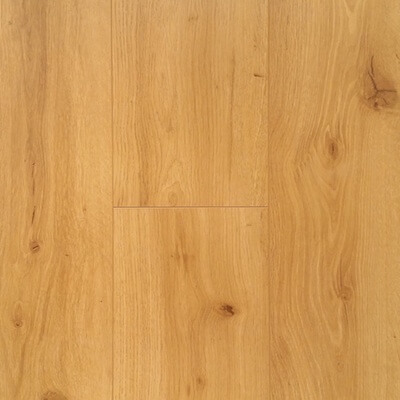 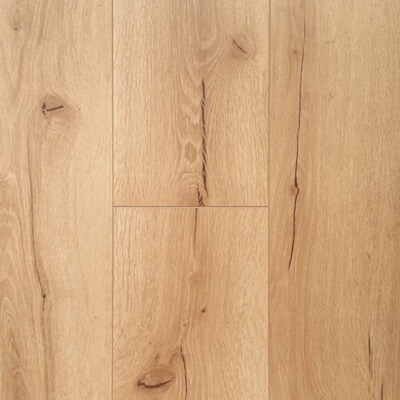 Grand Provincial Oak is widely considered in the industry to be the ﬁnest, most realistic laminate ﬂoors in the world, using the latest technology perfectly matched to produce a surface finish that is identical to real wood. 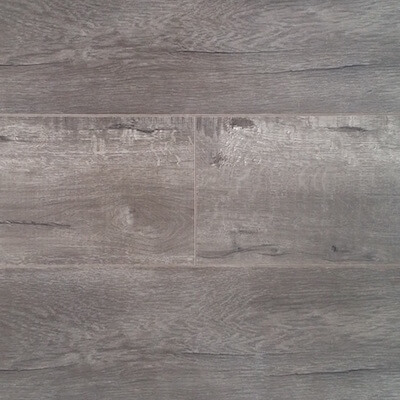 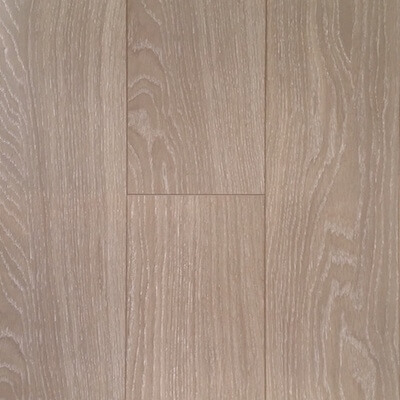 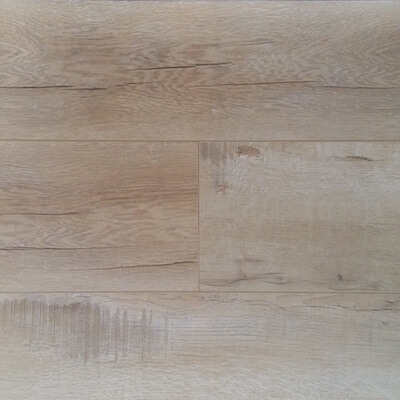 Measuring 2200mm in length and 196mm in width, our ﬂoors recreate authentic European wide planked Oak. 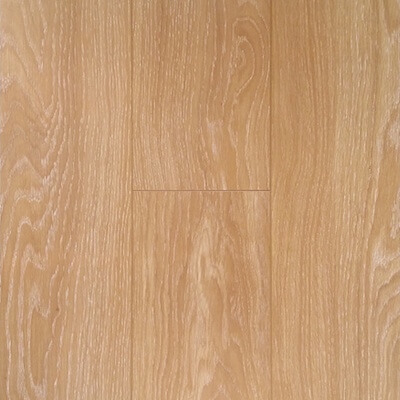 Hard-wearing and easy to clean.